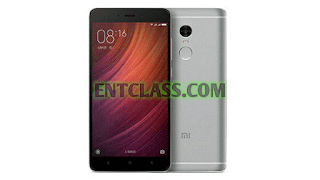 Xiaomi has launched yet another incredible smartphone with incredible specifications. 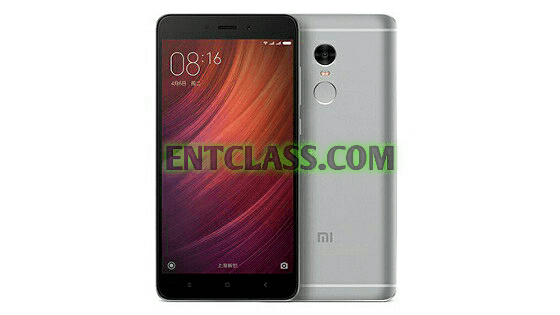 Xiaomi launched two versions of this smartphone of which one packs a 2GB RAM, 16GB internal storage and 3GB RAM, 64GB internal memory. Let's welcome Xiaomi Redmi Note 4, a 5.5-inch phablet running on the latest MIUI 8 (based on Android Marshmallow). It also features a Fingerprint reader with full Metal body design. 13MP rear camera with Dual LED flash and 5MP front facing camera. Kindly check out the specifications, features and price below. What's your say about this smartphone? Good or bad?